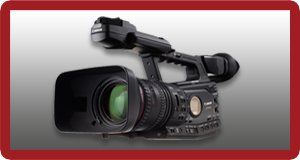 We combine our proprietary capture process and high end video production to create a new standard for the video record. 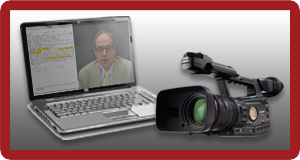 Every nuance of your witness’s non-verbal behavior is memorialized by impeccable audio and video protocols. With pre-loaded digital exhibits and demonstrative evidence, we capture the live interaction with them by your witness, in real time. Both videos (witness and exhibits) are synced and produced side-by-side, or picture-in-picture. Digital and 2-camera Capture options are both available now!